Buy your favorite Lays new product Lays Maxx, which is coming in india now and you have the chance to be the first to taste it. 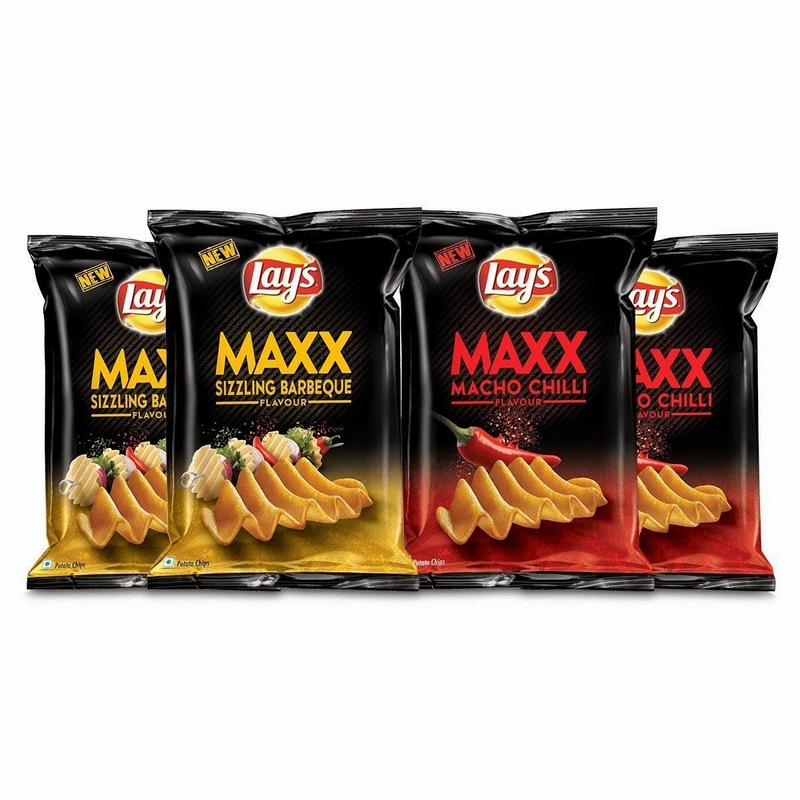 Lays Maxx is just launched in india, It comes with two flavors Sizzling Barbeque & Macho Chilli. Just buy now the Combo pack of 4 in just 120 rs without any extra delivery charges. For more deals and discount coupons. Keep coming on All India Coupons. Stay connected with us by subscribing us via email. Lays price in india Maxx new flavours.